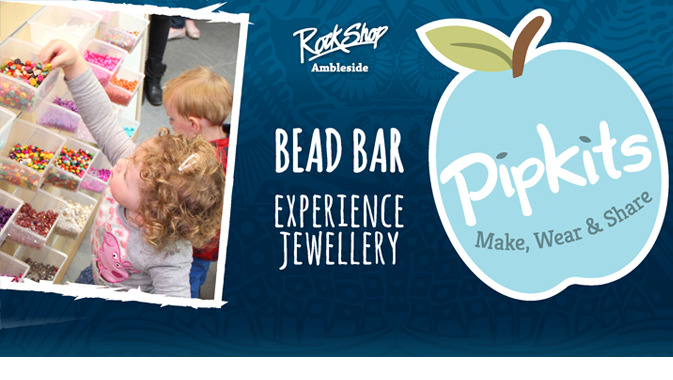 Get creative in our Pipkit Bead Bar and design your own bracelet, only £5! Ever wanted to design your own jewellery? Now you can. Choose from a huge range of beads to create a unique bracelet for you to wear or give to a friend as a gift.